Part two of a series on preschool explores learning styles and how to get children to learn using a different learning style. This is a skill that will help them both to grow, and later in life as well. You know your kid. Maybe she’s an artist, who is all about visuals. Why does she need to learn using another learning style? Well, let’s face it. The way the world works, you need to be able to learn in multiple ways. Most schools use mentor based or lecture based learning. So they may or may not draw a picture. The same holds true for the kid who is all about what he hears being the way that he learns. If children learn that the only way they can learn is via one method, they will be ill prepared for later classes in more formal settings that use other methods such as a tactile-kinesthetic learning style. There is another reason as well. Don’t get us wrong here. 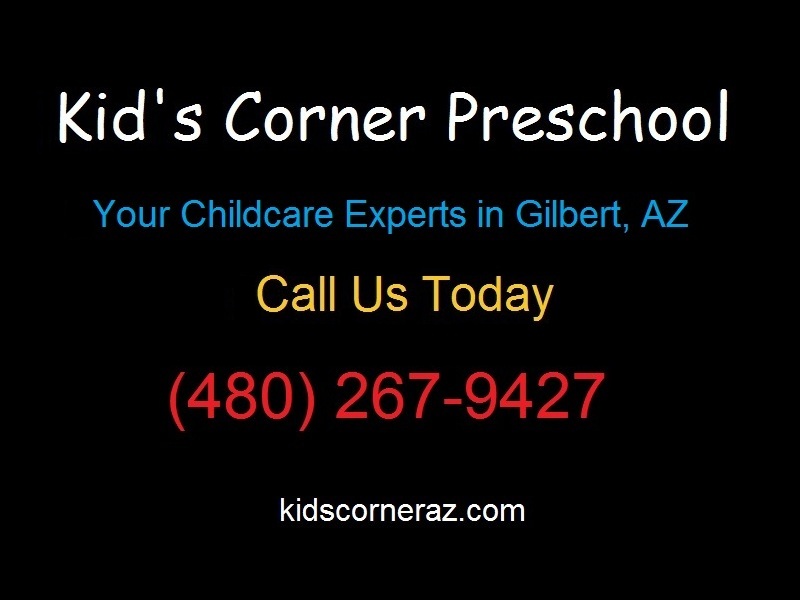 In early childhood education as in other areas of life, a comfort zone is a good thing. However, only to a point. If you don’t step outside of your comfort zone every now and then, you don’t grow, you stagnate. The same holds true for children. It is all about how learning styles are perceived and utilized. A learning style should never be used to pigeonhole children, or shunt them off. A learning style is a bridge between a student and a teacher. As such, there should be more than one such bridge. For the goal of any teacher is not just to teach a child some facts and rote memorization, but to reach them as well. 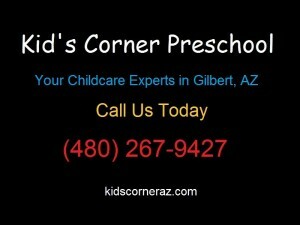 Any good preschool in Gilbert would know this too. Be sure to read part one of this series as well.